Migraine word normally gives us a thought of a severe headache which is one of the most common problems faced by every generation of people. Through various surveys, it came into light that 80% of women are influenced by this problem as compared to men. The main reason behind this problem is stress, unhealthy lifestyle and lastly some hormonal issues. It is basically just a headache which mostly hits one side of the head at a time, after showing some symptoms first like vomit, nausea, sensitivity to light and some kind of allergy too etc. The pain caused due to migraines can last from few minutes to hours. 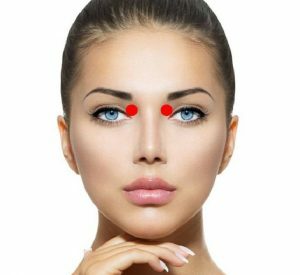 It can persist for days and can increase with every minute passing also depends on the severity of a headache.It is also a fact that not all headaches are migraines like sinus headaches which causes eyes irritation and headaches. Migraine disorder can be genetic or u can say hereditary disorder. 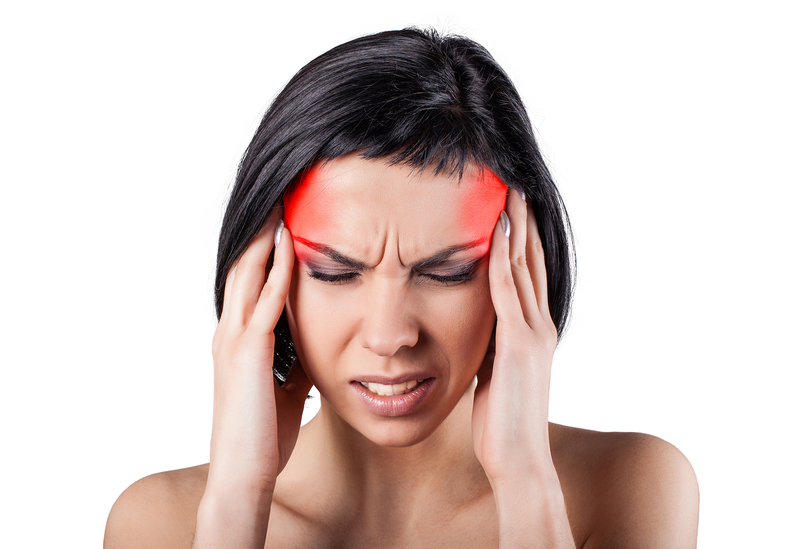 A Common migraine: These are frequent headaches without any prior symptoms. A Classic migraine: These occurs with prior symptoms and also is more severe than a common migraine. 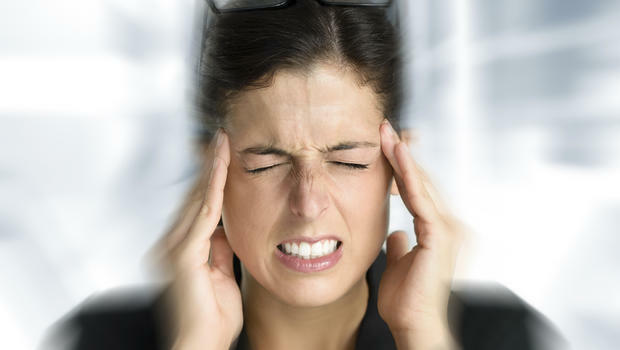 A Silent migraine: They have symptoms and other aspects of a migraine excluding a headache. A Hemiplegic migraine: This is slightly different from above as in this, one can have weakness on either side of the body, loss of sensations like smells etc. A Retinal migraine: This is all about the loss of vision temporarily which last for a day or maybe for a month. It is a serious type so one should consult doctors without any delay. A Chronic migraine: These types occur for 15 days of every month or you can say one can suffer for half of the month from these severe painful headaches. Allergy: can be a food allergy like dairy products, sweeteners etc. depends on person to person. Hormonal changes occur during menstrual cycles. Treatment is totally based on how frequently migraines occur. There are medications for chronic and severe ones, so directly contact your doctor for the prescription and get proper treatment. Whereas for common migraines you can give a try to some home remedies, acupressure treatment, exercises, healthy diet chart, and lifestyle. Firstly, keep a check on the symptoms of migraines, severity of pain and the things causing all this. One can do this by jotting down in a diary regularly by observing each session. This process helps a lot in overcoming the migraine issue. 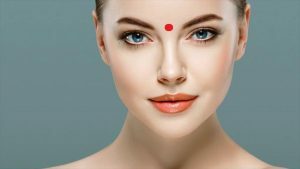 Third eye point which is in between eyebrows and where Nose Bridge is connecting to the forehead. You just have to press the point gently with your finger for a minute. 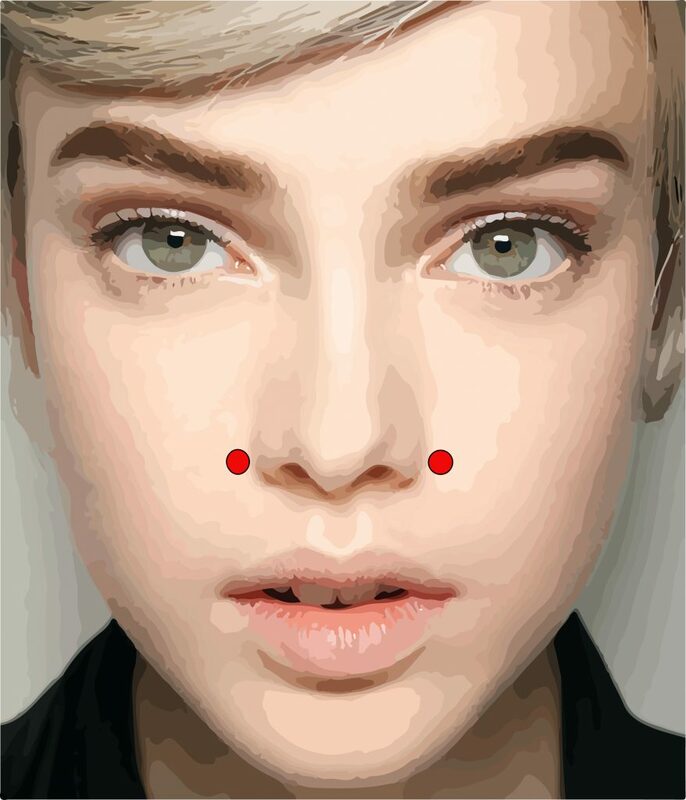 Press the points outside each nostril. 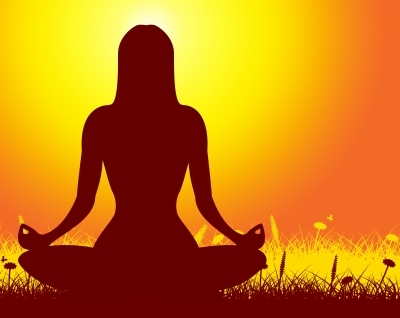 Simple and easy yoga can relieve your pain if done regularly. One can practice these at home only without exertion. Sit straight and cross-legged on the floor. Close your eyes and inhale air from both nostrils. 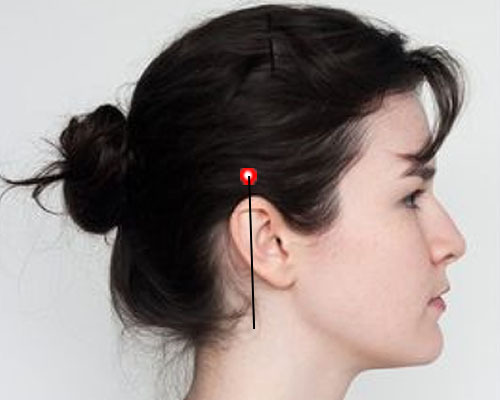 Keep your thumbs on your ears, then place three pinky fingers on eyes and index finger on the forehead just above eyebrows. Now exhale from the nose with humming bee sound. Sit cross-legged on a mat, close your eyes and rest your palm on your knees. Next, place your right thumb on your right nostril and inhale from your left nostril, hold this position for few seconds then exhale from right nostril, while closing your left nostril with the middle finger. Now, maintain the same position and inhale while closing your left nostril with the middle finger, hold this position for few seconds and exhale from left nostril closing your right nostril with the right thumb. Do this on repetition for 5 minutes daily in morning. Sit straight, rest your hands on knees. Inhale air deeply from the nose and when you exhale pull your stomach inward as much as you comfortably can. Simply sit properly while keeping your back straight. Inhale air from the nose and exhale slowly with a hissing sound. Repeat this process for 2 to 6 minutes daily. A migraine can be triggered by long exposure to sunlight like standing in sun or walking in the sun so one can prefer a shady room with dim light without any noise to rest in. it will reduce pain and relax you. One can use the ice pack for quick relief just keep it on your eyes, head, neck, and shoulder for few seconds to a minute. You must include magnesium in your daily diet as it can prevent migraine headaches. Magnesium can be found in green leafy vegetables, almonds, bananas, seeds, and nuts. One can take its supplements as directed by the doctor. An 8 to 9-hour sleep is mandatory for a healthy lifestyle, it makes you more relax and reduces stress. Healthy diet plays an important role in these recurrent headaches. As your choice of food can trigger a migraine or may also prevent you from this disorder. Skip junk food and spicy food munching from your diet plan. Also, keep a log on the product which initiates headaches. We should stay hydrated. Drinking plenty of water flushes out toxins from your body which is necessary to have a fit and healthy body. It also eases you during headaches. It plays a vital role in preventing frequent headaches. A regular workout, walk or mild exercise keep you away from a migraine. 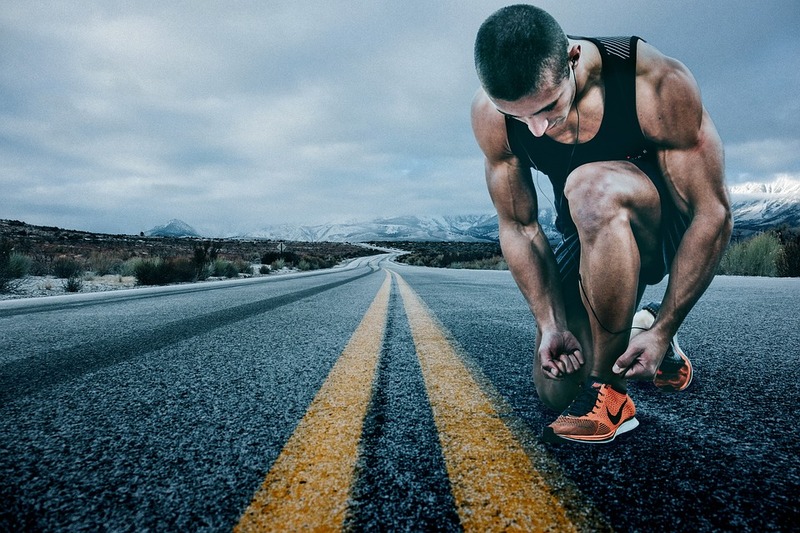 Exercises make a body to release chemicals like endorphins which prevent pain. Point to focus on that never try an exercise in the middle of attack as it may worsen your condition. Ginger is beneficial in reducing symptoms causing migraine like nausea. Sipping a simple cup of ginger tea can work for you. Peppermint oil: Use peppermint oil on the affected area. Peppermint tea: Simply put some peppermint leaves while preparing tea. This tea sends you to a great relaxation zone. The final verdict is this that one can cure a migraine in the initial stage by keeping above things on their daily list. Headaches are mainly caused due to the disturbance in the nervous system due to some chemical imbalance. 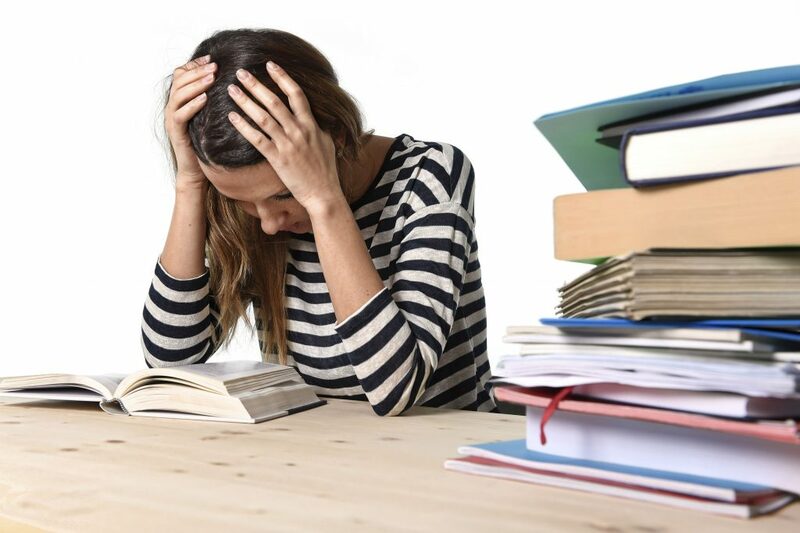 But if a headache remains for long, can cause episodic attacks and temporary blindness then one should not rely on home remedies rather immediately consult a doctor for treatment. 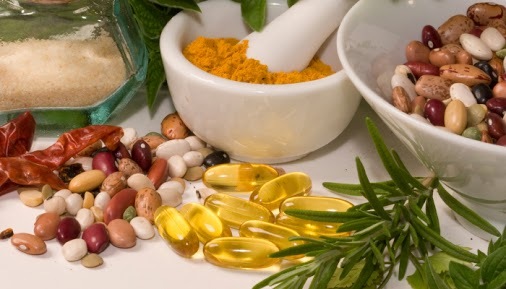 A migraine has both natural solutions as well as allopathic treatment. If we compare both, natural solutions are easy with low cost and less side effect prone than allopathic. So it’s better to adopt a healthy lifestyle to kick out this disorder from your body. GOODLUCK!